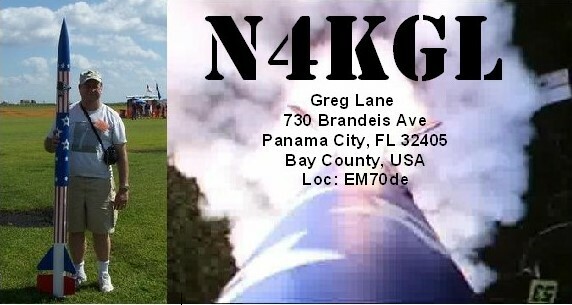 I enjoy Rapid Deployment Amateur Radio, Field Days, QRP, satellites, and CW. I have many friends in the hobby that make it fun. I will keep you posted on what I learn about amateur radio on this blog. I was able to activate a park for Parks On The Air (POTA). The St. Joseph Peninsula State Park is located near Port St. Joe in North West Florida. With the temps approaching 70 degrees and lots of sunshine it could not have been a better day. I started out with my ham-stick dipole for 40 meters and the Sierra which puts out 2 watts on that band. I worked K4AHO Jim in Orlando. I did not have any more luck on 40 meters so I switched to 20 meters with my SST at 3 watts and changed the ham-sticks to 20 meters. It was a tough go a first because There was a DX contest dominating the frequency range of my SST. I did manage too sneak in a contact with DL8UKE. Then things picked up working the FISTS K6JSS/2 station. This was followed by KB3AAG Frank in Delphene, PA and W5HNS, Henry. Of course the other visitors at the park were interested in the setup at least two thought I was tracking tagged fish. The mast with the ham-stick dipole makes a good combination for this type of ops since it stays within the foot print of the truck. Pelican sunning at the park. W4TJE .... New tower coming soon !! K4UPG FOBB 2013 Antenna on da Ground!